No such file - .dat - exiting!! Viewmol -- Graphical front end for computational chemistry programs. MOLDEN -- Pre- and post processing program of molecular and electronic structure. 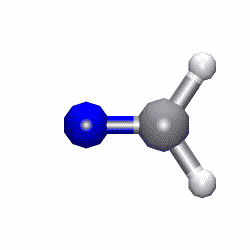 Ghemical -- A molecular modelling package with GUI and 3D-visualization tools.